Schnitzelburg Area Community Council: Dainty Contest TONIGHT! 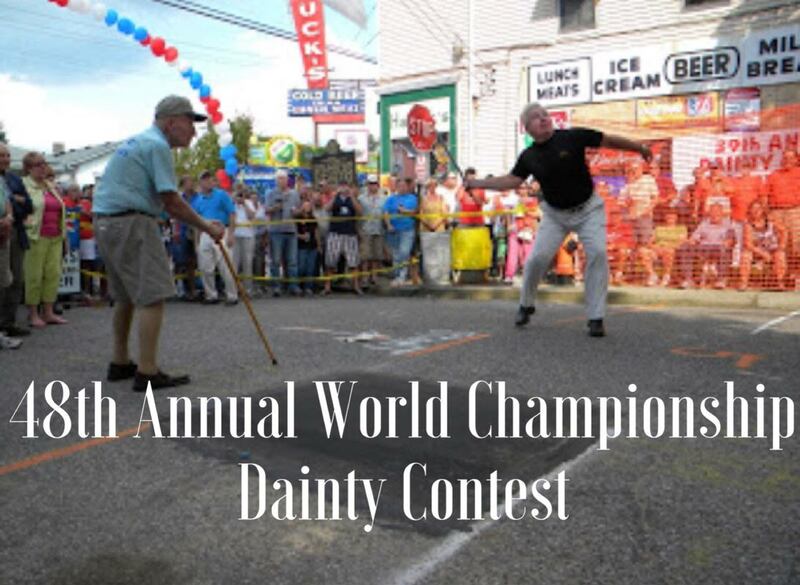 Tonight is the 48th Annual Wold Championship Dainty Contest! Stroll over to Hauck's Handy Store on Goss Avenue to check out the action. The Dainty fun starts at 5 pm and goes until about 9 pm. If you are 45 or older and would like to play, get there early to sign up! 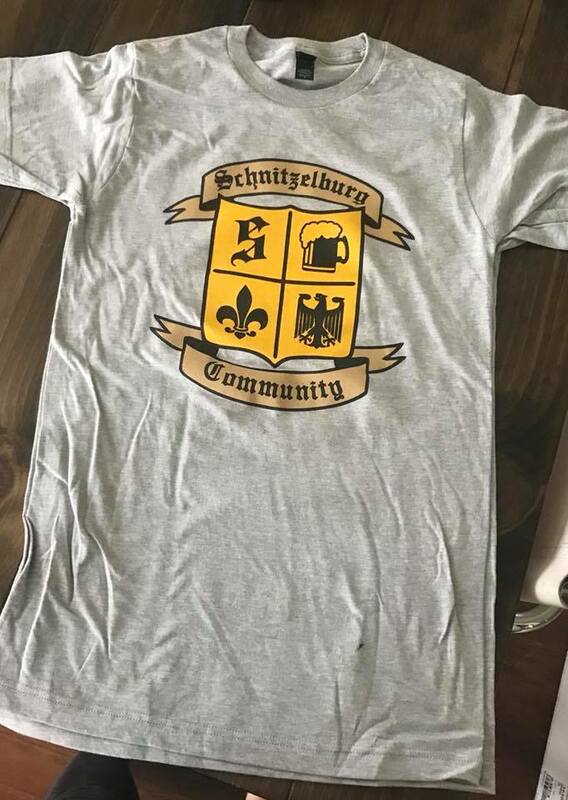 SACC will also be at the Dainty Contest selling brand new SACC t-shirts. Get yours today for only $15! And, if you haven't already, check out the July SACC Newsletter today!